We stock a complete line of building products, lumber materials, tools, and hardware. 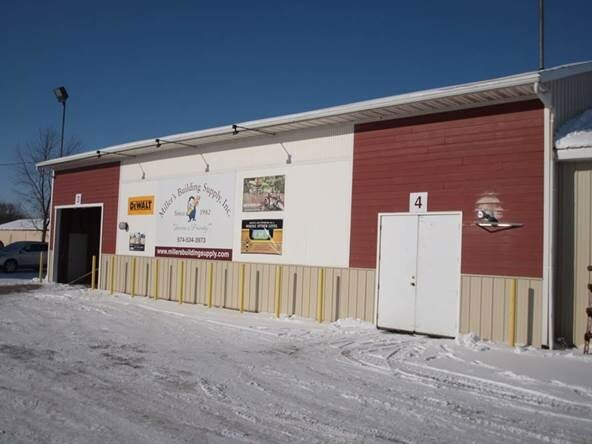 Miller's Building Supply is a contractor and do-it-yourself retail building supply center and lumber yard. 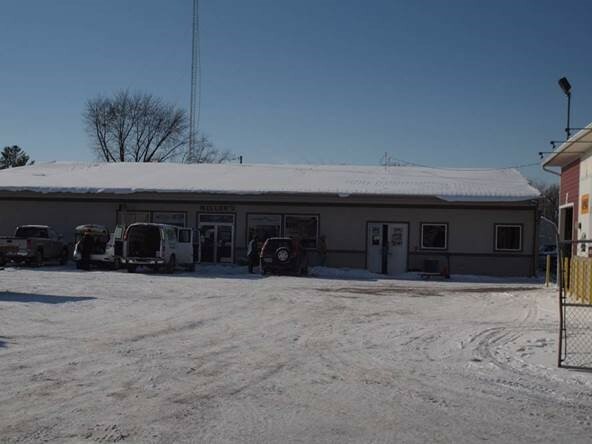 Founded in 1982 by Amos J. Miller, the business is now 2nd generation family run. Founded on service and quality, we still believe that those are the most important things in building relationships and retaining our customer’s business. Our motto, "Service is Priority", is taken very seriously. We stock a complete line of building products. Lumber and building products, drywall and drywall products are a big part of what we do. We offer more than 30 different SKU's of drywall board along with a huge selection of drywall knives, hand and automatic taping tools and a big variety of joint compound and corner bead. We also stock framing lumber, OSB, shingles, insulation, and metal framing supplies. We also have a nice variety of hand tools and hardware in our showroom. We specialize in "special orders,” we want to make sure that our customers can get what they need in one stop. If we don’t carry it normally, ask, we’ll do our best to accommodate your needs. We have a tool repair and a rental department and are an authorized service and warranty center for numerous name brand tools. Our trained repair professionals will tackle about anything. We do simple repairs to complete rebuilds. If you bought your tool here, we provide a 10-year service warranty *with exceptions. Pay for your parts and the labor is on us. We’ve stayed in business so long because we pride ourselves on the customer experience, it’s who we are. Many of our employees have worked here for years, they’re a part of our family and a part of yours.